Southern Belle Wedding Barn is a classic rustic barn venue located in Delmar, Maryland. 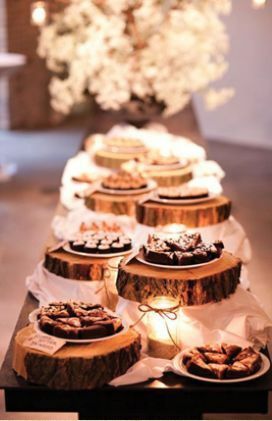 This spacious venue is located on lush farmland and includes decorative details that give the venue a unique rustic charm and relaxed elegance. 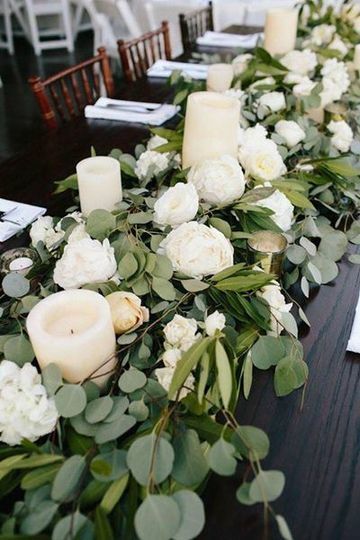 Whether you are seeking an outdoor ceremony on the farm or a beautiful indoor reception, Southern Belle Wedding Barn is there to meet your needs and desires. 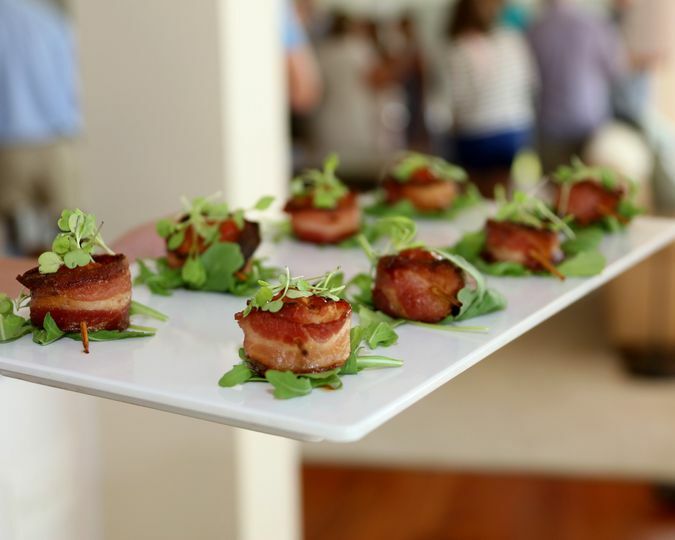 Southern Belle Wedding Barn is perfect for those seeking a Southern-style wedding event without leaving the eastern shore. 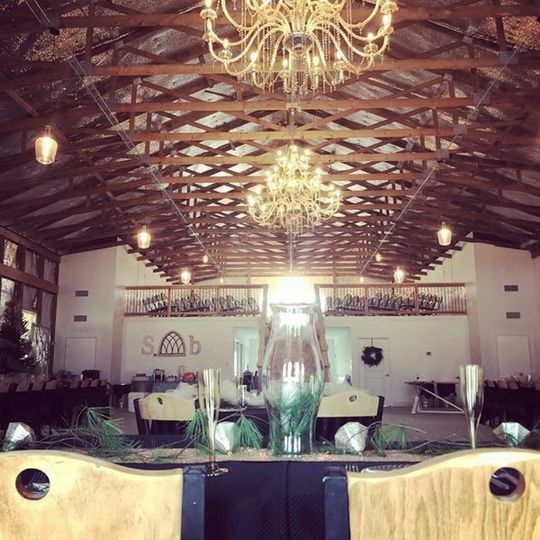 Southern Belle Wedding Barn offers both both indoor and outdoor space, and can accommodate up to 299 guests for your wedding event. 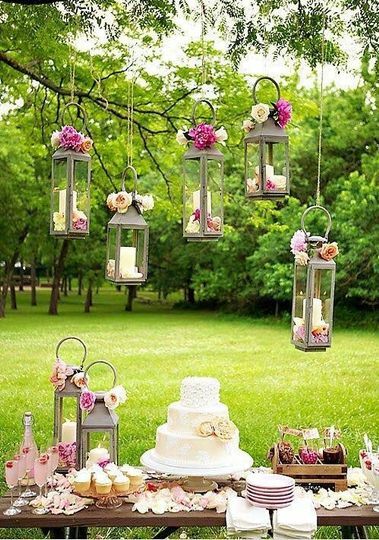 If you prefer an outdoor setting, you can have your ceremony or reception on the farm. Outdoor areas of the barn can accommodate large and small tents easily for any of your outdoor wedding needs. 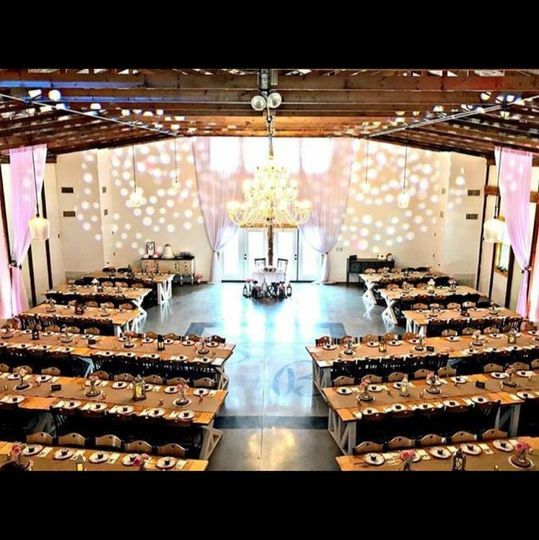 The barn is a lovely option for any wedding event, and is complete with multiple six-foot crystal chandeliers, custom lighting, custom barn doors, and much more. 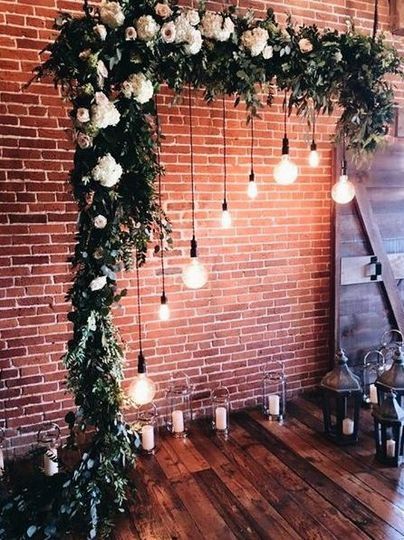 The vaulted barn ceiling with dark wood beams makes for a rustic and romantic ambiance. Southern Belle Wedding Barn also offers a gorgeous bridal suite that features natural wood flooring, five vanity mirrors and five makeup chairs. 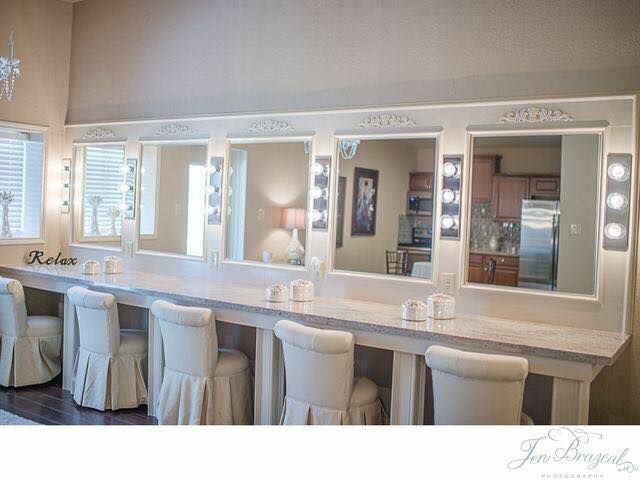 The bridal suite is the perfect place for you and your bridal party to prepare for your big day. This barn venue offers a truly unique style and elegance. We called last minute when we had a venue fall through. Grace was exceptional at customer service and made sure we had a gorgeous venue to host my husband’s 50th surprise party. The staff went above and beyond and had everything we needed to host a party for 70+. 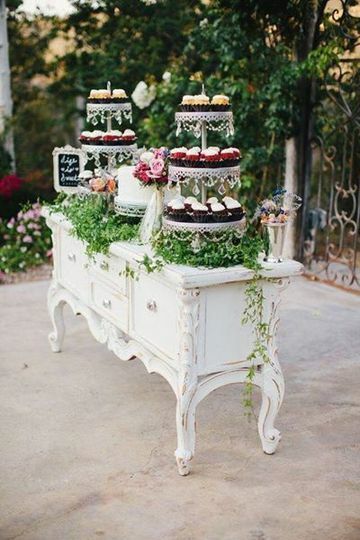 We will always book the Southern Belle for now on for all our party venue needs! We have shared with many newly engaged couples as well for it is a amazing place to get married. While I have not had a wedding of my own at this venue, i have had the opportunity to be at several events. Well built, im sure that anyone that uses this venue will be the happiest couple(s) ever. Keep up the great work! The Malone's will treat you like one of their own! Glad you had an enjoyable time at the events you've attended at Southern Belle. 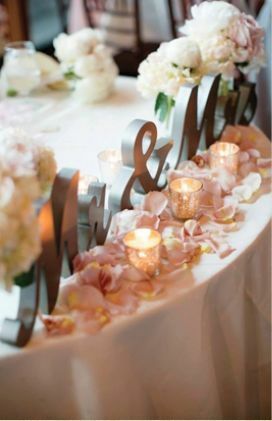 We take pride in our venue and making sure our couples have the happiest day ever. Thank you for the awesome review! My fiancé and I are currently planing our wedding for September 2019. So far Southern Belle has been nothing short of amazing during the whole process. From the initial meeting to all my questions going forward, everyone has been very helpful and professional. The venue is beautiful and I know my day is going to be everything I dreamed of. Southern Belle is a beautiful venue that offers a beautiful ceremony space outside with barn doors and a gorgeous pergola. Grace and Ashley are great to work with! Looking forward to seeing this space grow.